Say hello to the lady in Fuchsia! This bag is even more RARE than the regular lambskin! Chanel classic rectangular Mini in Fuchsia Patent Leather from Spring/Summer 2014 collection. The bag is brand new, comes with the serial card, box, dust bag and tags. 100% Authentic! Please note: I blurred the ending of the serial number in the pix for my protection. The number is intact in person. A certificate of authentication from in "in house" physical inspection by etincelerauthentications will be included with the purchase! I WILL CONSIDER REASONABLE OFFERS. This bag is completely sold out everywhere! There is still a long wait list for this color! *can be worn as a shoulder bag, crossbody bag and a clutch. Strap drop approx. 22 inches. 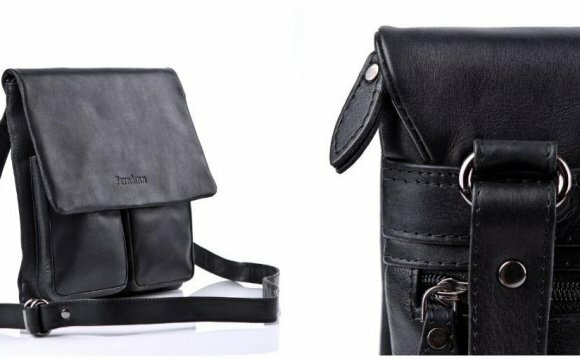 FYI - this is a 2-hole bag (since it is the mini bag and that is standard) AND NOT a 4-hole bag (like the medium flap bag). *Please note that this was a "display" bag on a counter, so there are a couple of tiny creases on the inside flap, along the back of the bag, and one tiny one over the CC's. There is an original tag and it is attached to the dustbag.